Beech is grown in Central Europe and the UK. The color varies from whitish to a pale brown. Sometimes it has a dark vein. 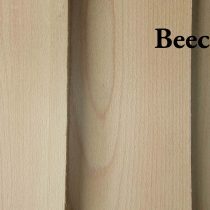 Beech is often used for furniture, toys, musical instruments and flooring. This species typically runs narrower than some of our other species with average widths between 3-1/2″ and 5″ wide. S4S means this hardwood has been surfaced on all four sides. This board has a cleaner appearance than S2S1E. 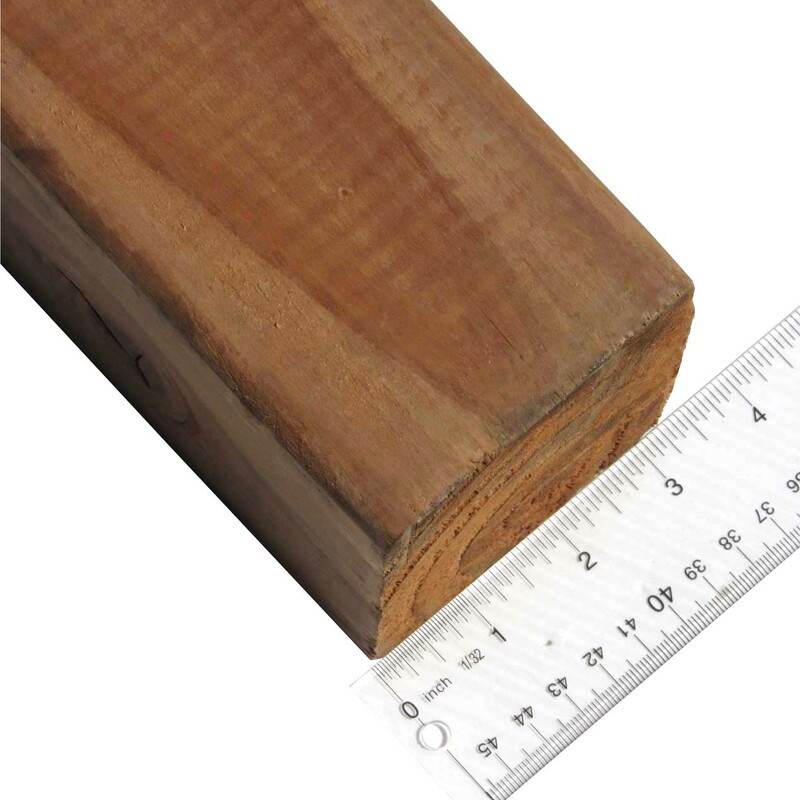 Available in 4/4 or 8/4 thickness, 1-1/2″ to 4-1/2″ wide, and 3′ to 5′ long.